Many Singaporeans love traveling to exotic and far-flung locales, so much so that we sometimes forget the gems nearby. For instance, the laid back yet culturally bustling island of Penang, Malaysia. Besides being a food paradise, this island is full of places to explore and must-see attractions. If you've never been to Penang, here are some places and activities you can see and do that are perfect for all ages. Being the first colonial hill station developed in Peninsular Malaysia, this hill compromises Western Hill, Bukit Laksamana, Tiger Hill, Flagstaff Hill and Government Hill. 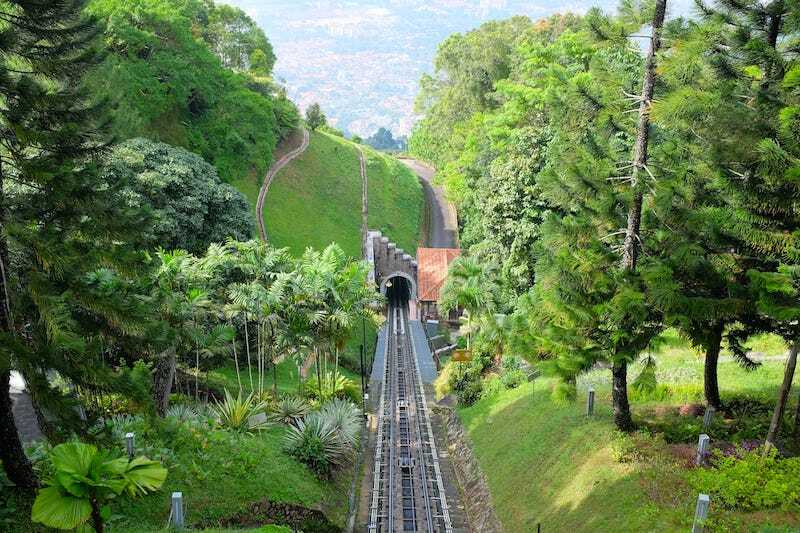 Penang Hill is set 891m above Penang’s capital and it is generally 5 degrees cooler than Georgetown. Breathe in the fresh air and enjoy the island’s breeze on this hill. Not only that, you also get a panoramic view of the northern coast and Georgetown City. 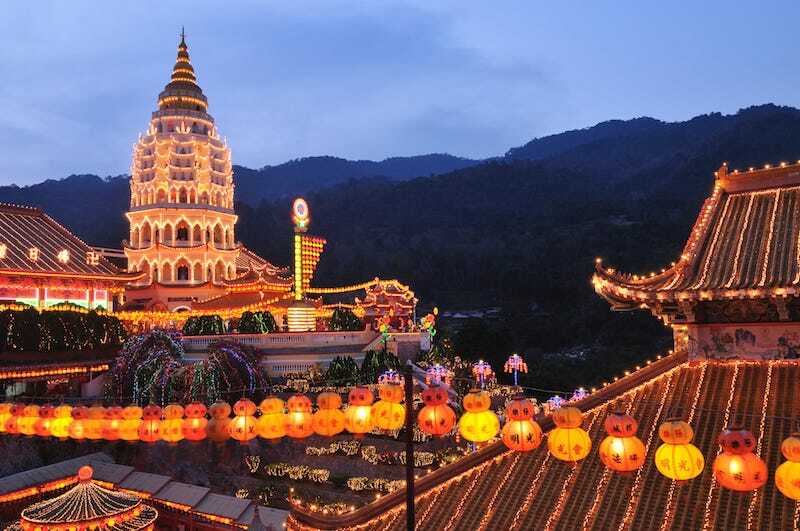 Kek Lok Si Temple is jaw-droppingly awesome. This massive complex, the largest Buddhist temple in Malaysia, totally requires time to explore. With Georgetown city as the backdrop, this temple is every photographer’s dream, thanks to its unique architecture. Do make sure you go up there on foot so you don’t miss the tortoise pond. Everyone knows that Penang is a food heaven, but once you are done eating, visiting the Penang National Park is the great way to burn calories and to view Penang from the sea. All the way from Monkey beach to the lighthouse and Pantai Kerachut, there are many stops along the way for you to catch your breath and enjoy the beautiful view. 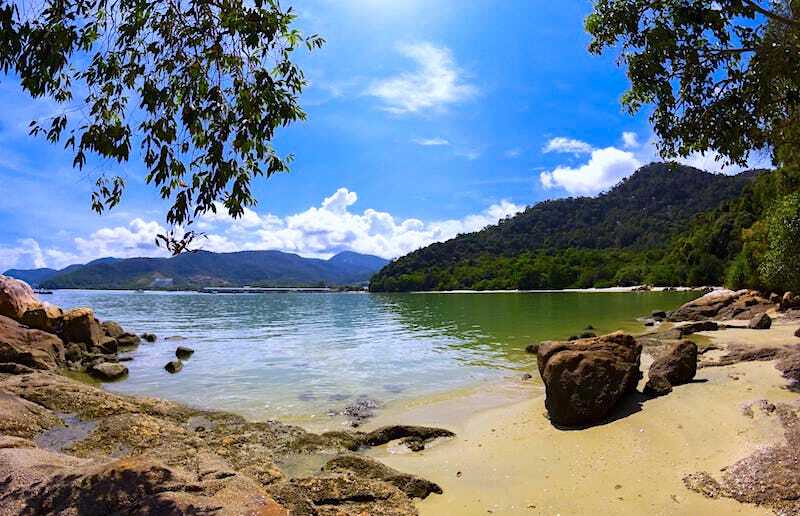 If you are looking for a quiet beach to just relax without the noise from the crowd, you should totally visit Pantai Kerachut, one of the hidden gems in Penang. 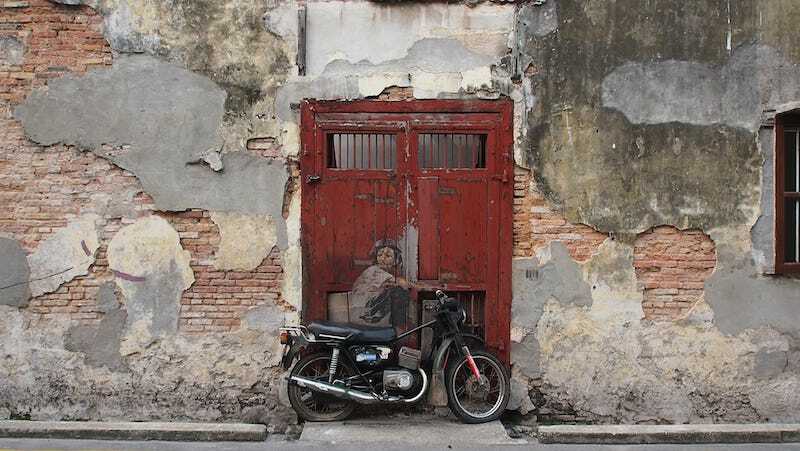 When you are in Penang, make sure you check out all the hidden murals in Armenian Street. From murals of cats to kids on a bicycle, do ensure you find all. Easier way for you to move around the street is to rent a bicycle and ride around this heritage site for the perfect photo opportunity. You can get a map of each mural’s location for the shops nearby. Chew Jetty is among the last of floating villages in Penang. Wandering along the Chew Jetty is really interesting. The residents have turned it into a little shopping area which is very enterprising given the space or lack of it. When the sunset comes, this jetty becomes a beautiful picturesque view. A must see when visiting Penang. If you love an adrenaline rush, check out the new attractions at THE TOP at Komtar. 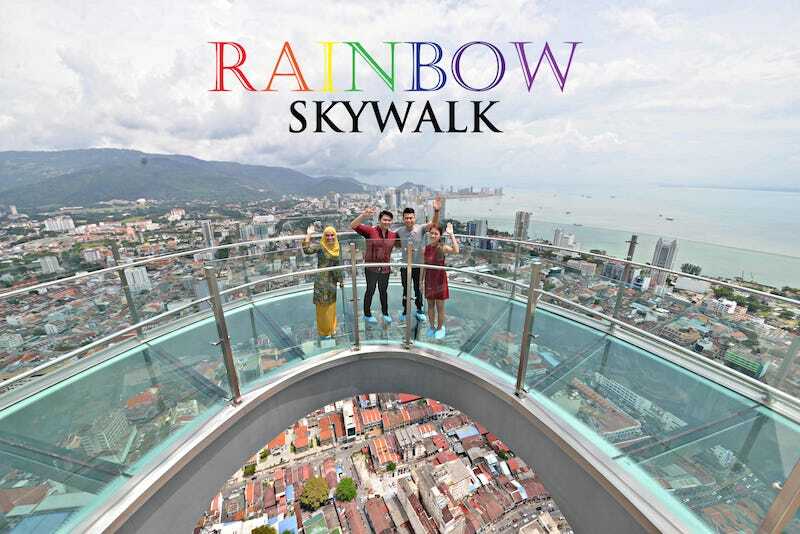 Get your heart racing at the Rainbow Skywalk, a semi-circle glass path that is built just several meters out of the building. The Open Deck will leave you amazed while you enjoy a spectacular view and experience of being amongst the clouds. Apart from the things above, there are many more activities that can be done in Penang, making this your trip of a lifetime. Don’t miss out your chance to visit Penang when you visit Malaysia. 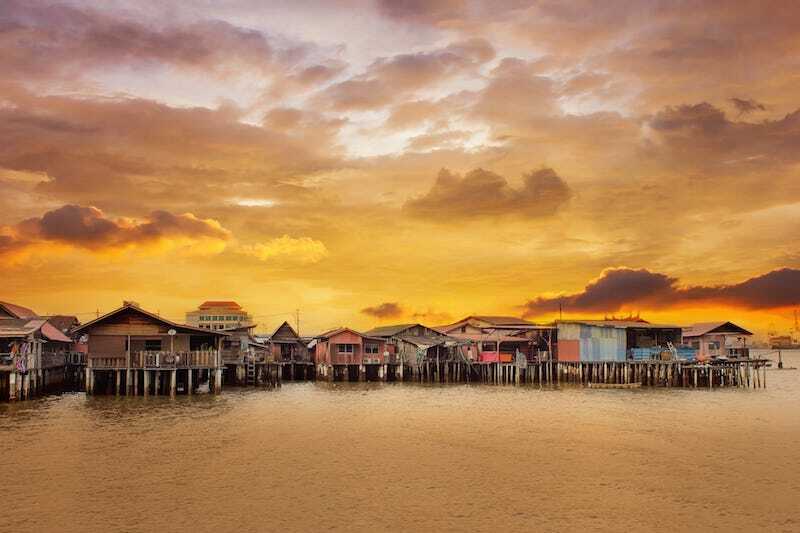 For cheaper flight deals, you can always check out Traveloka Malaysia. They have great deals for flights from Singapore to Penang and to everywhere else you would like to go. Make sure to check them out.